We’ve spent the past 4 weeks diving into the main practices of SHOP NAKED and I’ve been BLOWN away at how you’ve embraced it. Every time you bring your own tote bag, let loose with your produce, buy in bulk, and BYO container for take out food, you’re making a powerful statement. 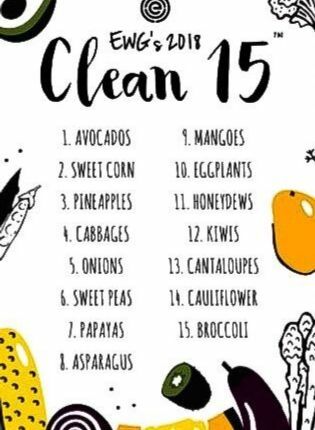 These choices support your health by reducing your exposure to toxins in the packaging that leach into the food you consume. These choices also help protect our environment and decrease what we send to landfill. Finally, they demonstrate the demand for more sustainable options. This demand helps create real change! This is exciting! And, have you noticed yet that you’re making healthier food choices without focusing on food as much? Have you noticed that by avoiding plastic packaging, you’re naturally loading up on more fresh fruits and vegetables, nuts, seeds, and whole grains than before? These are the BEST side effects of reducing waste and of shopping naked. You naturally gravitate toward the perimeter of the supermarket and load up on the most nutrient dense foods. This brings me to a question I’m asked frequently (and that my mom reminded me of other day). I asked my mom if we had celery. She excitedly responded “Yes!” and proceeded to pull out organic celery wrapped in plastic from the refrigerator…You can imagine my reaction. If there isn’t and I need that ingredient, I buy the organic option in plastic and properly dispose of the plastic when I’m home. (Stay tuned for how to do that next week!). I hope this helps and I can't wait to see how you #shopnaked this week! Tag me @abbysfoodcourt and use #abbysfoodcourt and #shopnaked on Instagram for a chance to be featured on my account!